This new wave of travel requirements is all about how we treat our planet’s indigenous areas and the local communities who live there. Consumptive travel is out, and conservation is in. Finally! We are so on board with this trend as it resounds so deeply with our ethos. It is a fact that natural areas, resources, and wildlife will thrive as long as they are protected, and the only way they will be protected is if they have value to the people they share their space with. All over Africa, communities live alongside national parks and wildlife reserves where wild animals roam, and they are trying to sustain and protect themselves. It is a delicate balance and often, harmony is lost. It is vital that safari travel works to supply the community so that a balance can be maintained and opportunities for employment and education arise where they are needed. As this message spreads its wings and reaches all corners of the earth, travellers are eager to learn more of how to make sure their luxury travels help benefit rural communities living with wildlife in Africa. It has just about become a requirement that safari lodges have a linked relationship with a local school, community, or cultural village, and that they contribute to the stability of jobs and income for people. 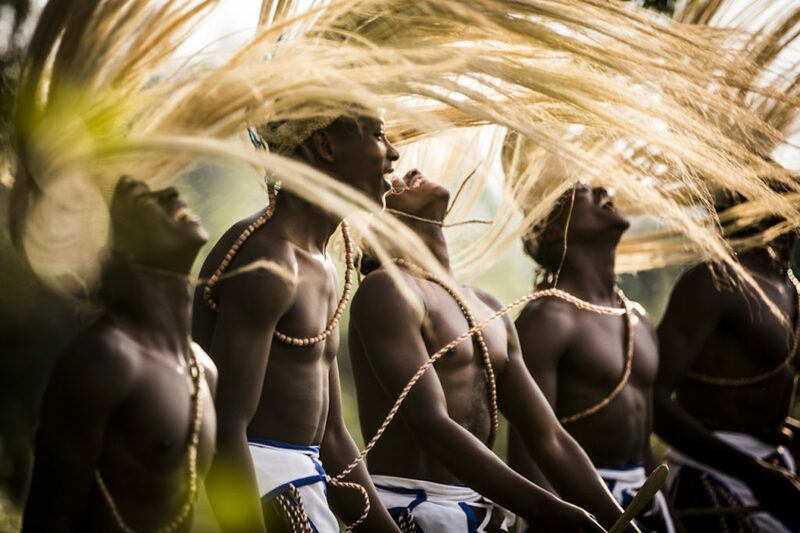 The opportunities for people from across the globe to meet local craftsmen, performers, farmers, and safari guides is all a part of a fulfilling safari experience, and we couldn’t agree more. 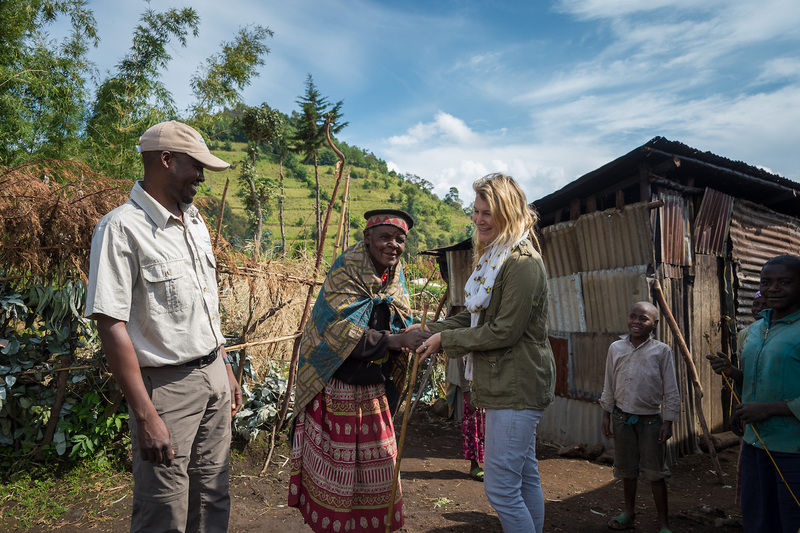 An example of what low impact, high value travel looks like is in Rwanda. A country where a genocide as recent as the 1990s wreaked havoc among the people has made a most notable turnaround, and it has now come full circle and is leading by an example of peace, growth, and recovery. 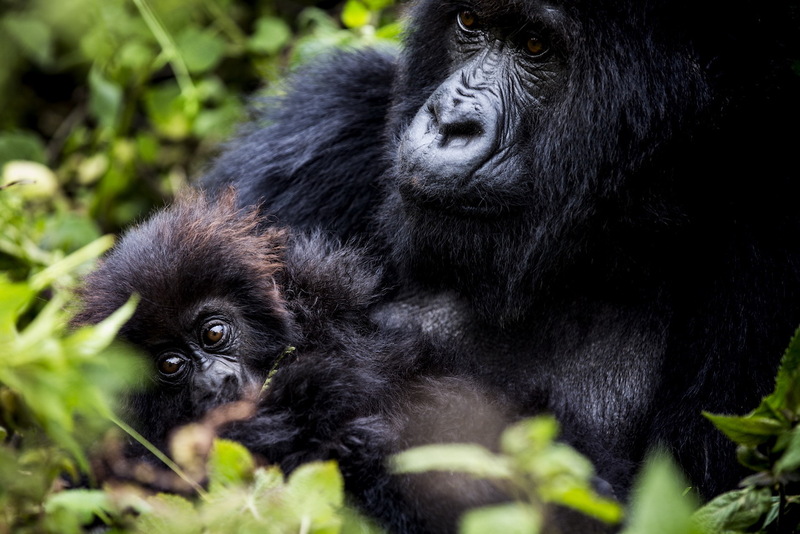 Our respects partners at Singita and Wilderness Safaris have invested in Rwanda and opened some phenomenal luxury lodges that connect with the local community and provide transformational support. Bisate Lodge is re-establishing meaningful travel in the heart of gorilla trekking paradise in Volcanoes National Park, and it is exactly what we’re looking for in 2019. This is an exciting trend to emerge, and one that certainly takes us back to the old days when the train was the leading locomotive. As times changed and transport evolved, the good old steam train took a back seat, but more and more we are starting to see the reinvention of train travel in various parts of the world. This travel is about the journey, not the destination, and it is awesomely scenic and special for the whole family (depending on your budget!) 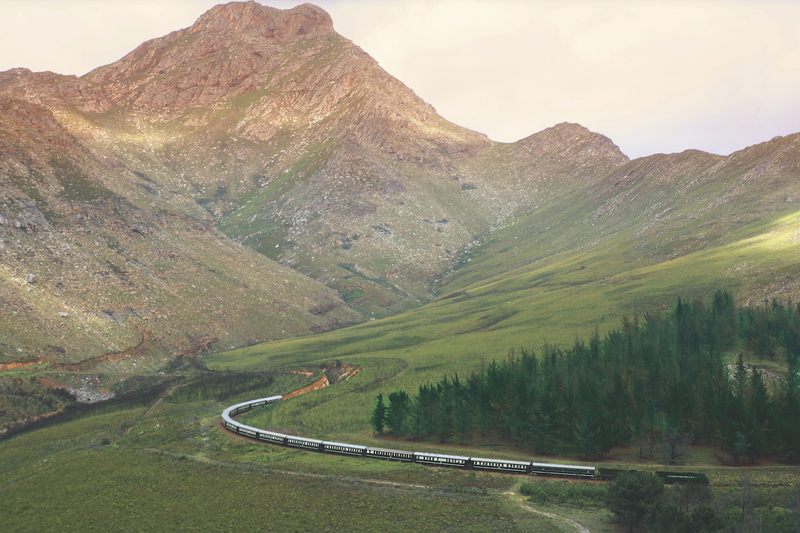 In South Africa, the infrastructure is all there, and ancient rail routes exist through the Winelands and the beautiful mountains that are now becoming more of a sight to see. 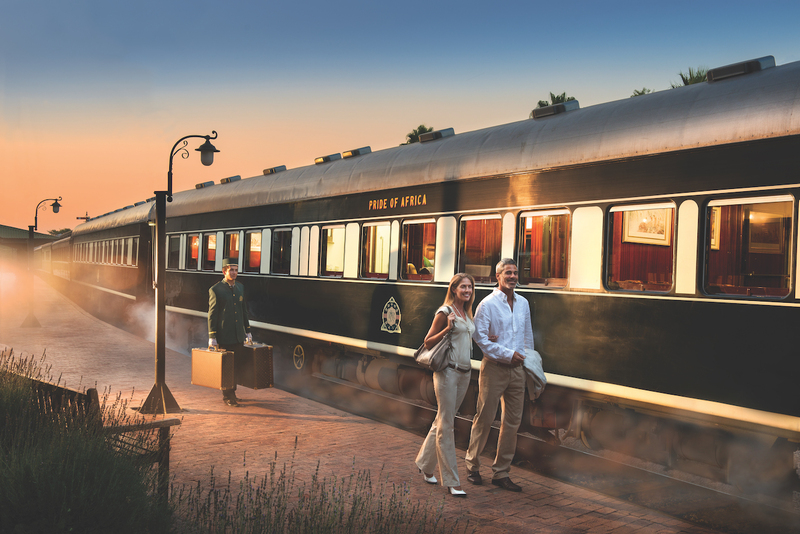 These luxury train journeys vary from a few hours’ trip along the wine route, to overnight journeys that take you on a real tour of the country. If you’ve tried the classic Franschhoek wine tram, you’ll love this concept. If you haven’t tried the wine tram – start there, you’ll love it! 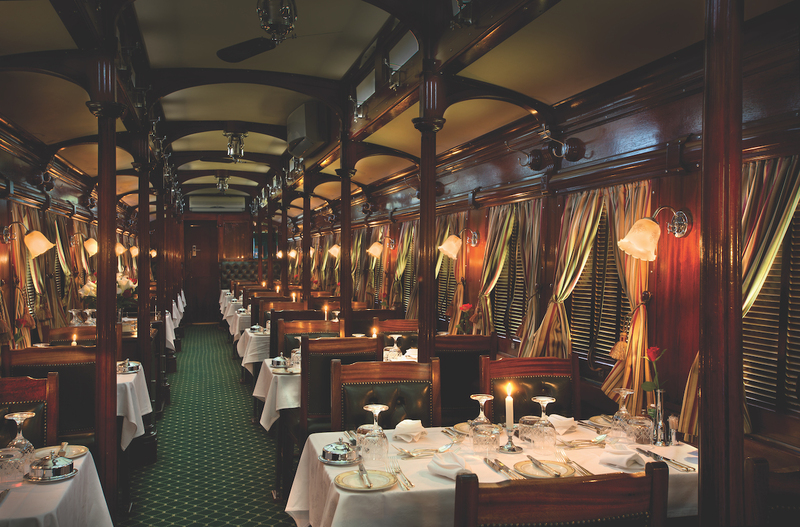 Rovos Rail, “the most luxurious train in the world”, operates in a number of places like Cape Town, Victoria Falls, and Namibia, and exudes old world charm, from the magnificent coach suites, to the fine dining, and service on board and at the original station in Pretoria, South Africa. This might be a foreign concept to many, because what is a holiday without those endless hours spent horizontal with a book and a spectacular view?! Well, we’ve got news for you: an active holiday could be your answer to post-holiday blues and crash dieting before and after your holiday. Endorphins are those power molecules that keep your body and mind in cheerful harmony, and there is actually no better way to appreciate the outdoors than by sweating in them. On safari, the classic routine includes a lot of decadent and delicious feasting, a good few hours sitting in a game viewer and watching the most magnificent wildlife sightings, and probably a midday siesta! To counter those safari calories you are bound to pick up (and what contribute to your post-holiday blues! ), some safari lodges have gone the extra mile and equipped themselves with scenic gyms. This meets the demand of hundreds of thousands of travellers who want to option to keep their routines active and use up some of that energy. It’s a fool-proof way to feel good and more and more people are looking into an active component for their holidays. There are activities on offer all over the continent that focus on activities like bush walks, horse riding, gorilla trekking, canoeing, and some places even have guides to run with guests in the open wilderness! 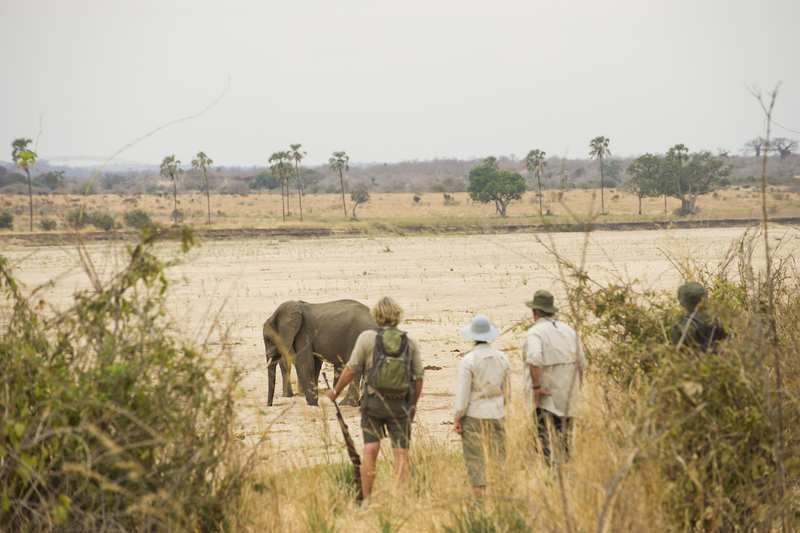 Tanzania is our destination of choice for active safaris, but if you are interested in a safari elsewhere on the continent, trust us to find the perfect fit in any country for our exercise requirements. The reason Tanzania is ideal is its diversity and versatility. 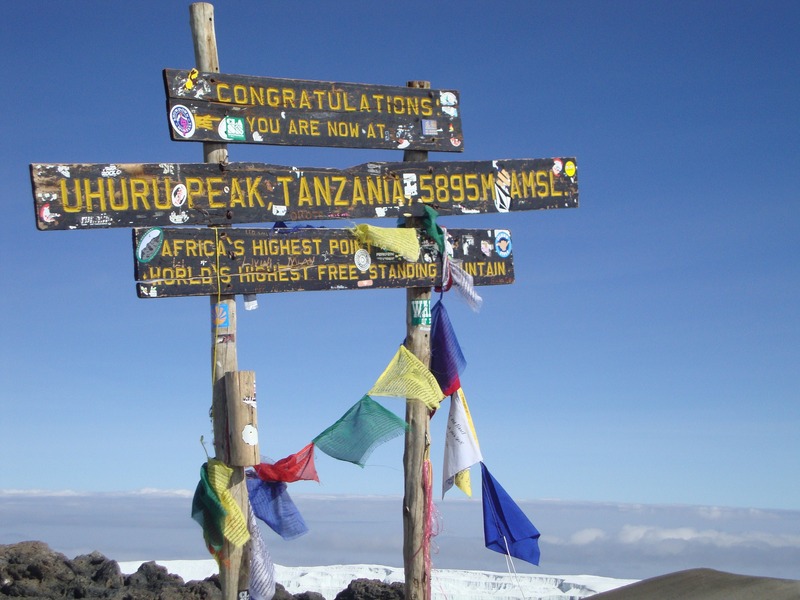 It has chimpanzee trekking in the Mahale Mountains, diving and scuba diving off the coast at Zanzibar, hiking excursions in the crater lake hills of Ngorongoro Conservation Area, epic climbing at Mount Kilimanjaro, and walking safaris in many places including the lesser known and magnificent Ruaha National Park. Our desire to find our deepest inner selves is a constant throughout most of our lives, and it goes without saying that one way many of us seek to satisfy our souls is through travel. Sure, taking your family on a once in a lifetime trip to Africa, or jetting off on your long anticipated honeymoon to the wild continent with your loved one are epic ways to experience travel. But have you ever considered the freedom and possibility of going it alone? Plenty of people do, and anyone searching for that ultimate breakthrough in self awareness and growth should consider solo travel. Going on safari alone is the perfect place to reflect, replenish and reset your mind, learning and growing through the experience offered to you. Meeting people from all over the world, discovering ancient cultures that still live according to customs developed centuries ago. 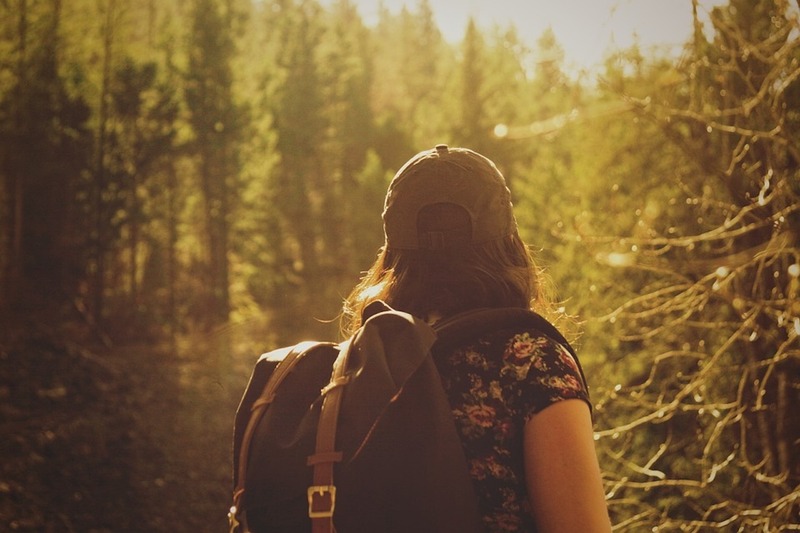 Travelling alone has the ability to enhance the experience tenfold. The best way to benefit from solo travel is to meet other solo travellers – the potential to make meaningful connections with someone who might be on a similar path can be life altering. We’ve done the research, and can whole heartedly recommend an overland tour to solo travellers with a bit of extended time (because paying for one is much less expensive). These set itineraries are trundling adventures on the roads of Africa, dipping into the excellent wildlife destinations, bustling towns, and rich cultural heritage of each country. Whether you sign up for a two-week trip through Botswana, or an eight-week journey of a lifetime from Cape Town to Kenya, an overland adventure is just what the solo soul needs. Now more than ever, people are going after what they want in life. Those bucket list items that just can’t wait any longer because life is short and sometimes you’ve just got to dive in and take the opportunities you get to satisfy those curiosities and turn the plans into action. What 2019 promises to be is a year that sees travellers diving deeper into travel. Not just flying to Africa and seeing what all the fuss is about (it’s worth it, we promise), but finding what part of the great continent offers exactly what you’re looking for. What animal or activity or peak or lake is it that makes you tick? 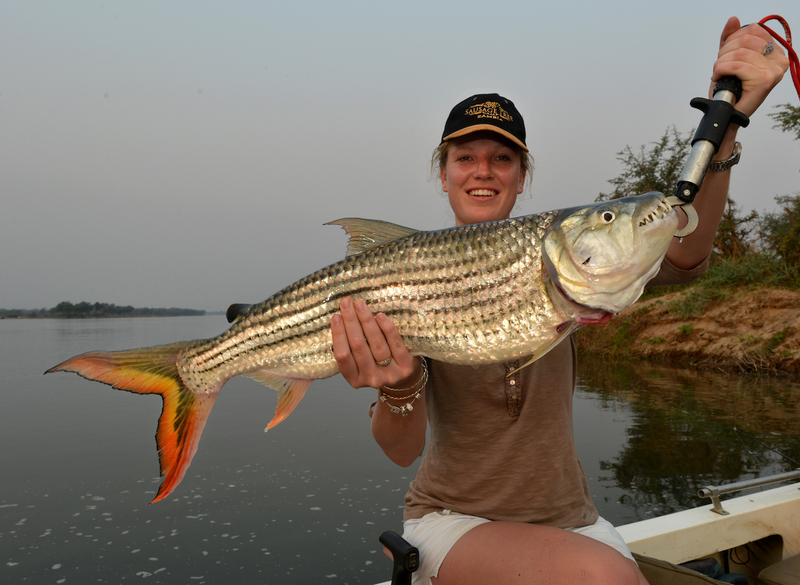 Some of the best tiger fishing in the world can be found in the alluring channels of the Zambezi in Zimbabwe and Zambia. This is the territory for keen fishermen to fight the good fight with a beautiful and ferocious tiger fish, and release it back into the treacherous waters where it belongs. For bird watchers, seeking out a special interest safari takes an ordinary trip to one that satisfies a deep desire to add to the checklist. The Bengweulu Swamps in Zambia is where the iconic shoebill can be found, lurking on the riverbanks with its prehistoric stature. 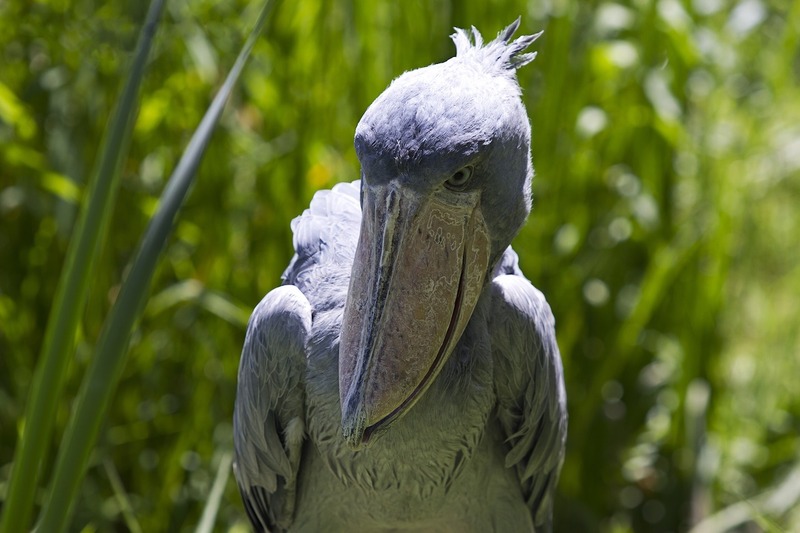 There are only a handful of places left in the world where the shoebill still lives, so now is your chance to take that trip and check this living dinosaur off the list! 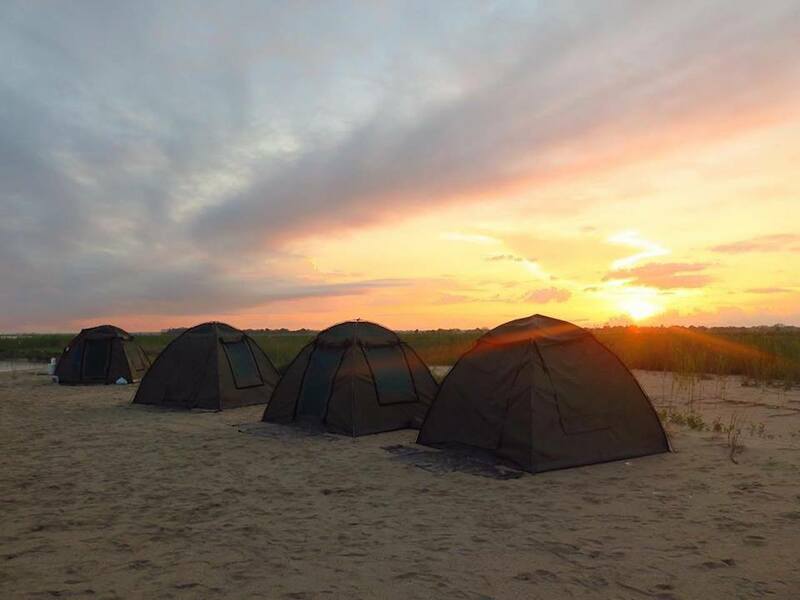 Fishing and bird watching are two specialised activities that have gained enough interest all over the continent that there are trained experts and guides available to conduct excursions specifically catering for the special interest market. 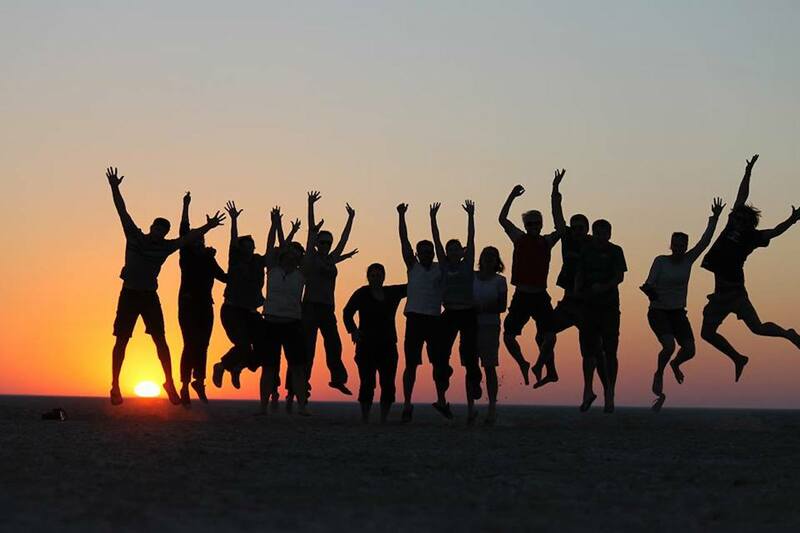 In 2019, people are taking the leap to make their dreams their reality, and when it comes to travel, the world awaits!